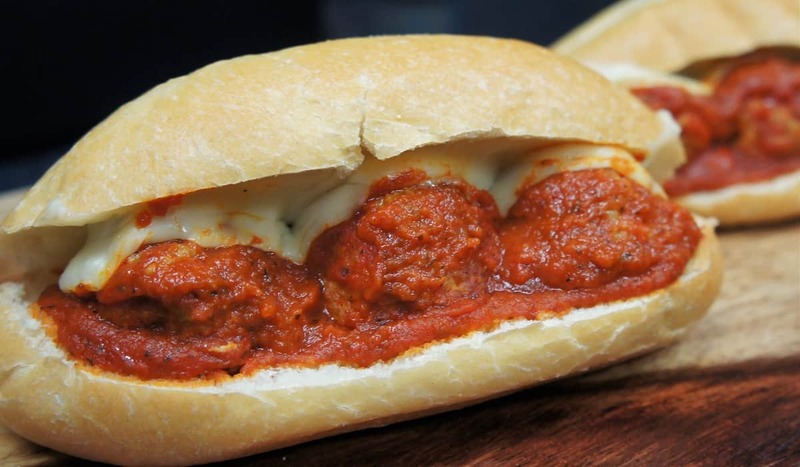 These Italian Sausage Meatball Subs make perfect weekend fare. 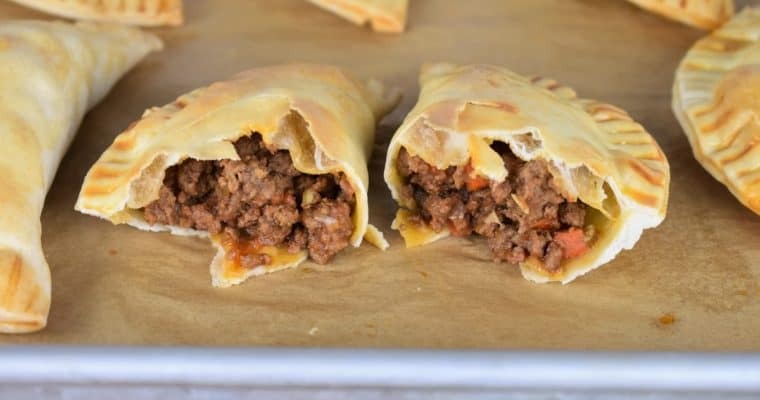 Since the Italian sausage is seasoned already, you only need a handful of ingredients to make these delicious sandwiches. Using your favorite jarred sauce is another time (and energy) saver. Put these subs together right before game-time and your family and friends will be cheering for you. Need more game-day appetizer inspiration? Try one of these delicious recipes! Combine the Italian sausage, breadcrumbs, egg and Parmesan cheese in a large bowl. Mix the ingredients together until they are just combined. Shape the sausage mixture into small balls (roughly the size of a golf ball). You should get 12 meatballs. Heat the canola oil in a large, deep skillet over medium-high heat. Carefully add the meatballs to the hot oil. Fry the meatballs, turning them frequently to brown on all sides; this should take approximately 5 minutes. Place the meatballs on a plate lined with paper towels to drain. Don’t worry that the meatballs are not cooked all the way through. They will finish cooking in the sauce. Pour the pasta sauce in a large, deep skillet or pot over medium-high heat. When the sauce starts to simmer, carefully add the meatballs to the skillet. When the sauce comes to a simmer again, lower the heat to medium-low to low (keep the sauce at a simmer). Cover the sauce and cook for 15-20 minutes, stirring the meatballs occasionally. Make sure the internal temperature of the largest meatball is at least 165°F. Slice the sub rolls in half, but don’t go all the way through. Open the bread and place it on a large baking sheet. Toast the sub rolls for approximately 5 minutes, until the bread is warm and slightly toasted. Remove the bread from the oven. 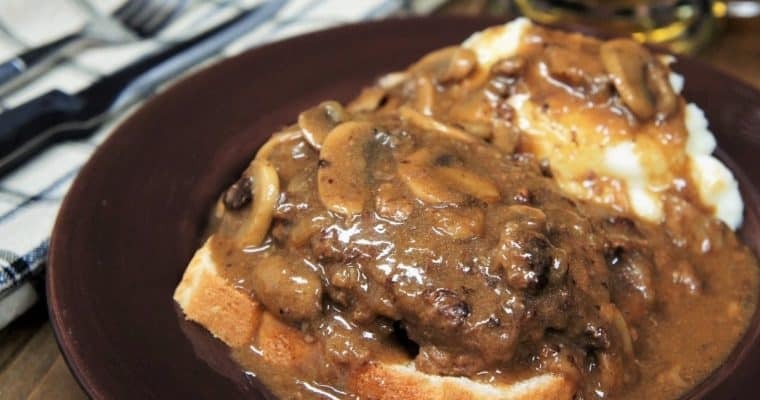 Spread some of the sauce over the bottom half of the bread. 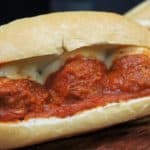 Add the meatballs to the sub rolls. Top the meatballs with the mozzarella cheese. Place the meatball subs (open-faced) in the oven for 5 minutes or so, until the cheese is melted. In a large bowl, combine the Italian sausage, breadcrumbs, egg and Parmesan cheese. Mix the ingredients together until they are just combined. Heat the canola oil in a large, deep skillet over medium-high heat. Carefully add the meatballs to the hot oil. Fry the meatballs, turning them frequently to brown on all sides; this should take approximately 5 minutes. Place the meatballs on a plate lined with paper towels to drain. The meatballs will cook all the way through in the sauce. Pour the pasta sauce in a large, deep skillet or pot over medium-high heat. When the sauce starts to simmer, carefully add the meatballs to the skillet. When the sauce comes to a simmer again, lower the heat to medium-low to low (keep the sauce at a simmer). Cover the sauce and cook for 15-20 minutes, stirring the meatballs occasionally. Make sure the internal temperature of the largest meatball is at least 165°F. Remove the bread from the oven. Spread some of the sauce over the bottom half of the bread. 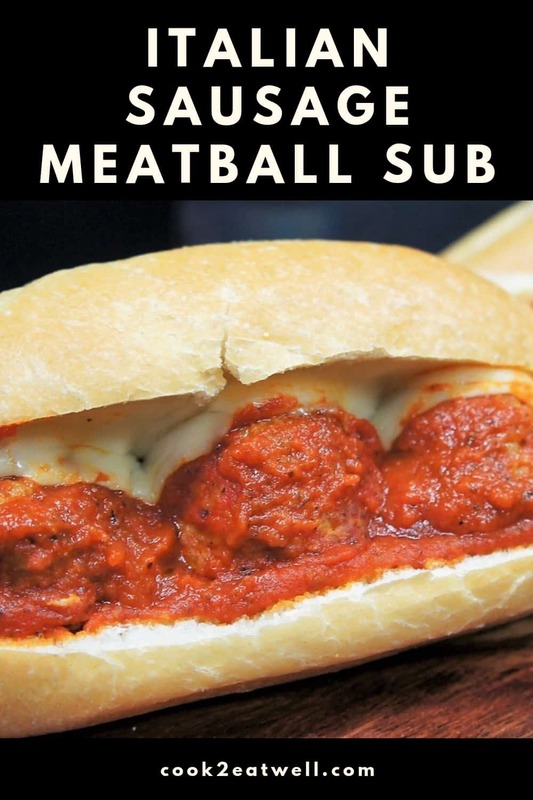 Add the meatballs to the sub rolls. Top the meatballs with the mozzarella cheese. Place the meatball subs in the oven for 5 minutes or so, until the cheese is melted.